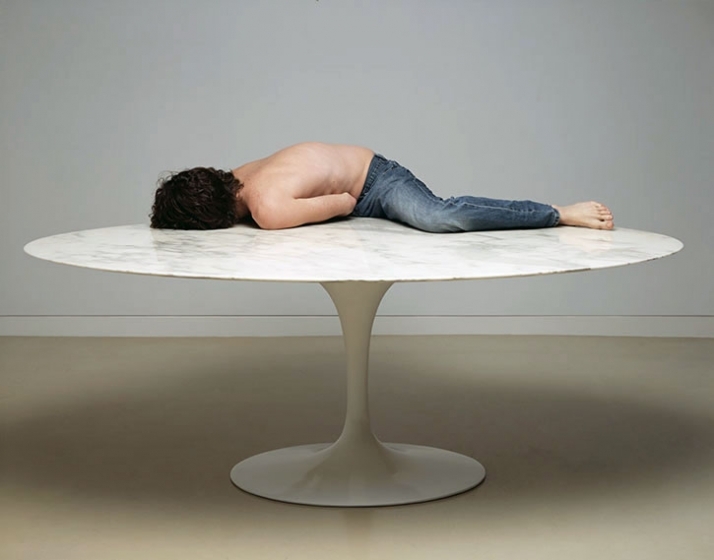 Merge Gallery is excited to introduce the work of Bill Durgin in his first solo exhibition with the gallery entitled “Figurations.” Durgin’s work will be on display opening September 4, 2008 to close October 11, 2008. Durgin is a New York-based photographer and his current series exploits the genre of figuration to propose a more seductive and uncanny composition of the body. Durgin’s photographs reflect his fascination with the figure as a sculptural entity. His complex arrangements of the body require extreme contortion to achieve an austere effect, as if the figures have been abstracted. The gestures examine his own corporal boundaries as well as those of the performers he works with and are impressive in their ability to seemingly defy physical limitations. Transforming the body into an amorphic object, Durgin uses a large format camera and film to capture the figures so that they appear to be without appendages. 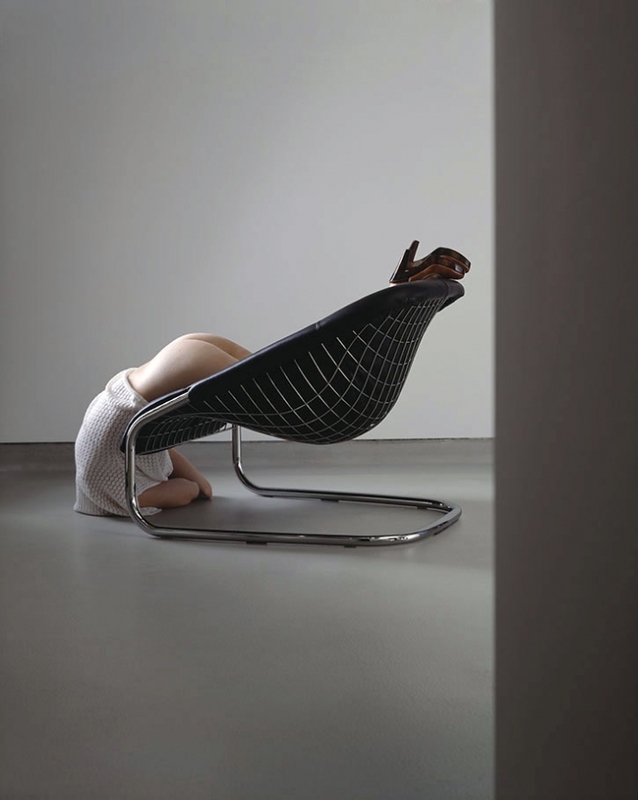 Recognizable as bodies, they remain detached from common perceptions of the human form. Upon first glance, Durgin’s photographs possess a certain ominous and disturbing quality, the figures appear slightly grotesque as in Lucien Freud’s figure studies. This quality is also enhanced through the figure’s relationship to the specific architectural space – the studio. The composition is carefully considered, the colors range from light and airy to slightly moodier and grim. What remains is the beauty of the figure and the mystery behind it. The effect can be haunting but is also captivating and stunning. 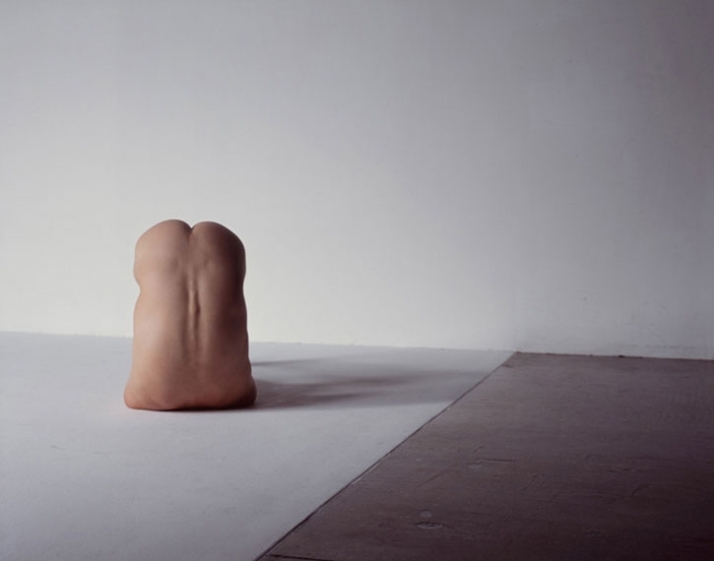 His name is Bill Durgin, he lives in N.York and he loves human figures. 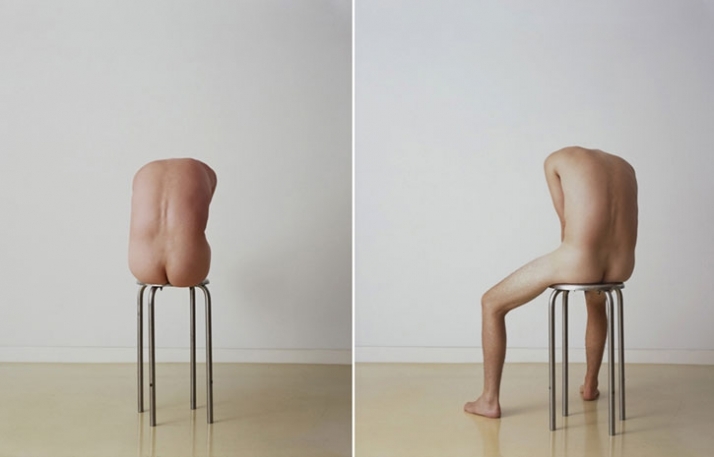 His official work is a photographer, but his "figure" series, prove that he has also a bent for sculpture! 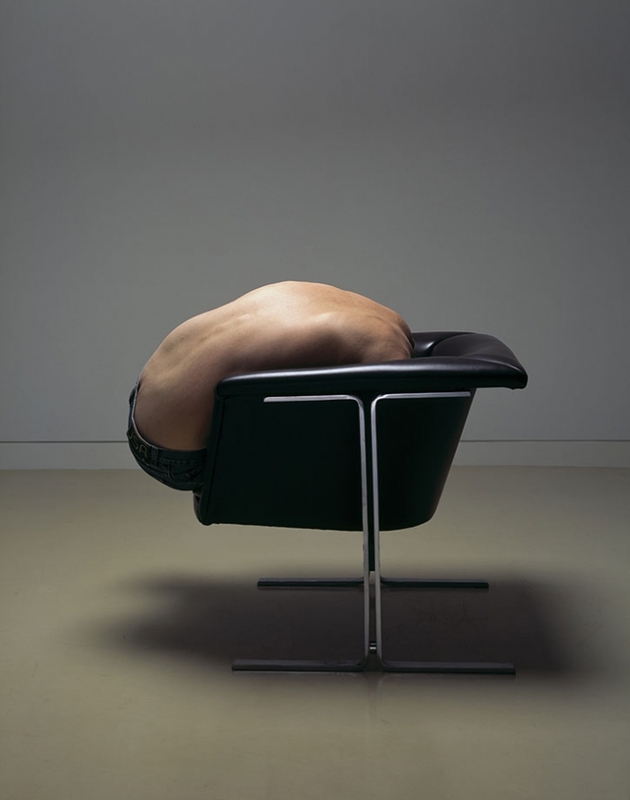 Through his lenses he create sculptures of human bodies...with just a click! Describe yourself in five words. If you could be a different nationality, what would it be? What kind of music you like to listen? What is the most expensive piece of furniture in your house? Of your own photographic work, what project are you most proud of? You are going for a weekend "somewhere" and you have to invite 7 famous people, dead or alive. Where would you go and who would they be? Describe me the perfect day?